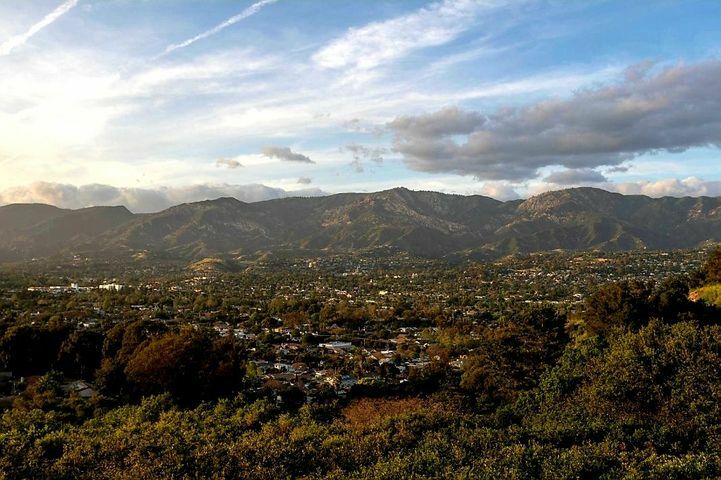 Santa Barbara Luxury Real Estate – Sales Activity. 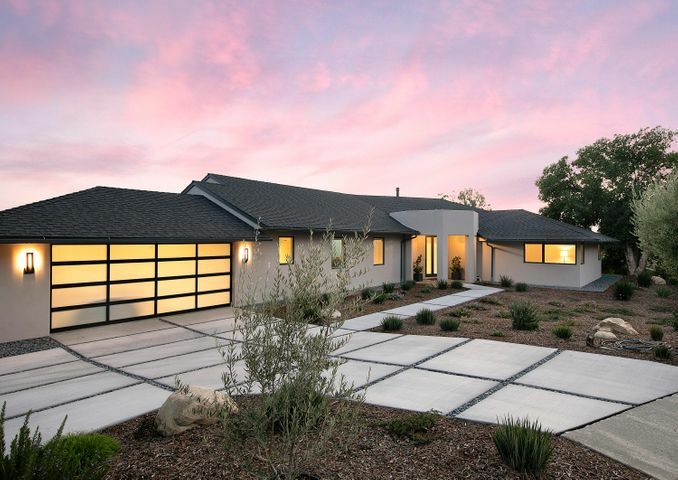 The luxury segment of the Santa Barbara real estate market has been very strong! 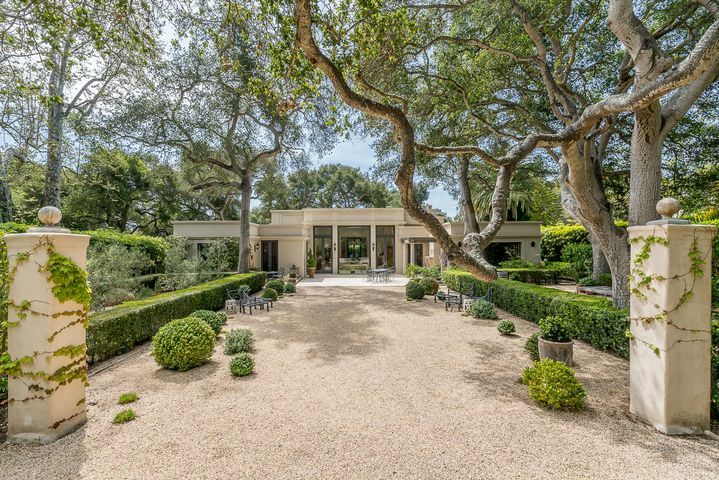 Year to date, the Santa Barbara luxury real estate market has tallied $250.9 million in sales. This compares with $161.7 million in sales for all of last year. 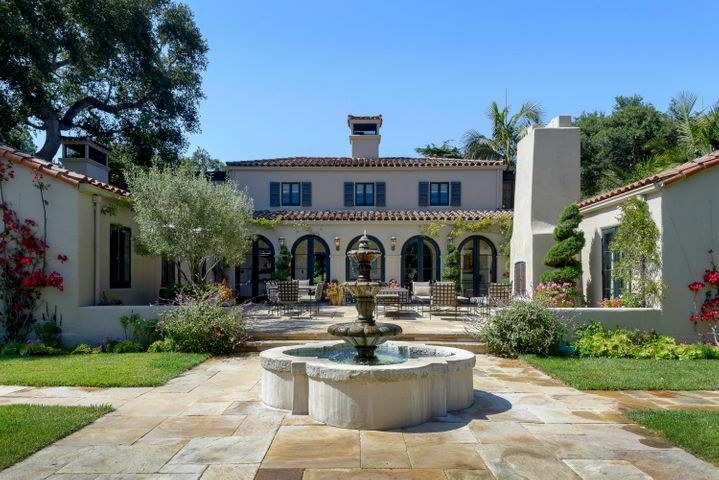 The Santa Barbara luxury real estate market is defined as luxury properties listed over $10 million. 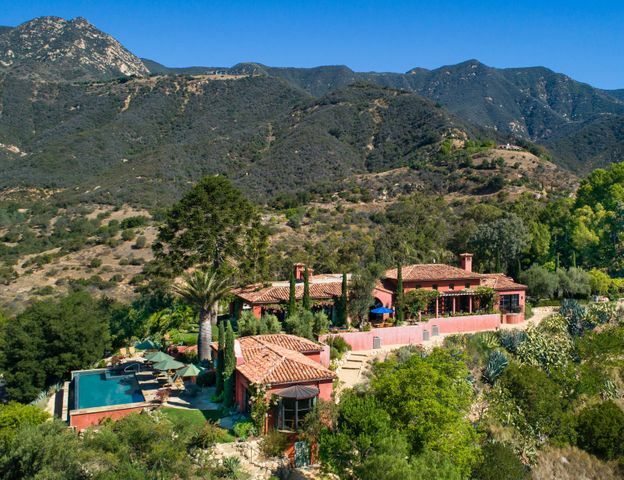 These sales are a combination of Estate properties as well as oceanfront homes. 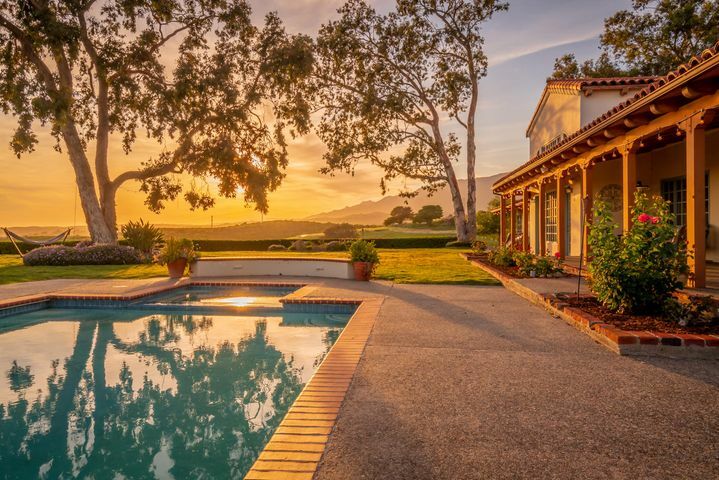 Recent sales include a Hope Ranch Estate on 12.5 acres that just sold at $14 million, an oceanfront home on Sand Point that just sold for $15.4 million, an oceanfront home on Padaro that just sold for $13 million, and a Montecito Estate on 21.5 acres that just sold for $14 million. 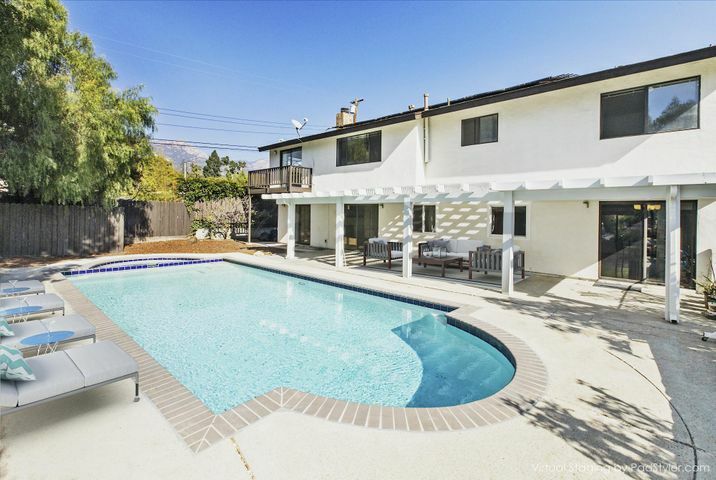 Click SANTA BARBARA LUXURY REAL ESTATE to view an up to the minute list of luxury homes for sale in Santa Barbara. 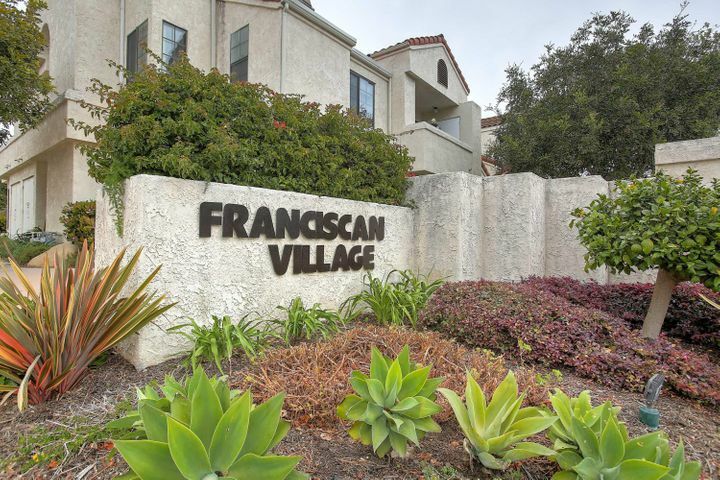 Click SANTA BARBARA OCEANFRONT REAL ESTATE to view oceanfront homes for sale in Santa Barbara. 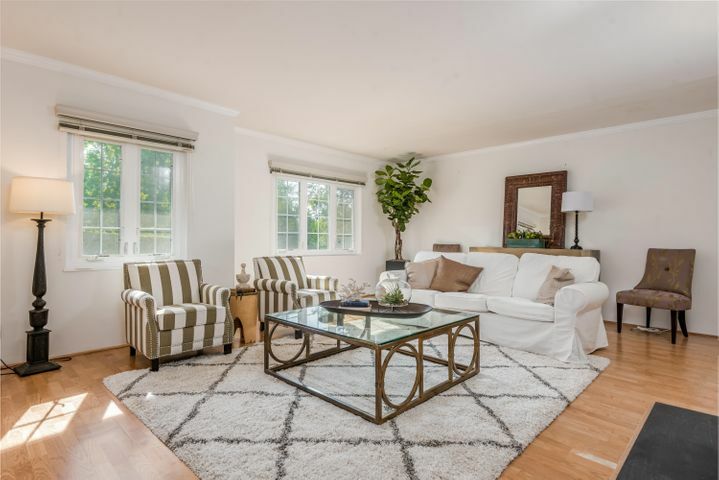 Click SANTA BARBARA DREAM HOME FINDER to receive email updates of new listings and price reductions matching criteria you specify.